Egypt’s security forces killed 16 terrorists in North Sinai governorate on Tuesday morning in two raids. According to the ministry of interior, the ministry’s national security department identified two terrorist hideouts from which a number of attack were going to be launched against vital institutions and figures in the city of El-Arish. Ten of the terrorists were killed in an empty plot of land in Ubaidat district, El-Arish city after they opened fire on security forces conducting the raid. 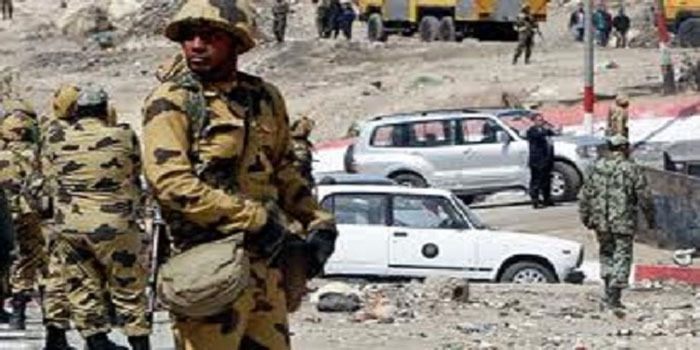 The second hideout was in an under-construction house in Abu Eita district, where six terrorists were also killed after opening fire on police forces. On Saturday, Egypt’s armed forces said that 15 Egyptian military personnel were killed during an attack on a security check point in North Sinai. Seven militants were also killed in the attack.